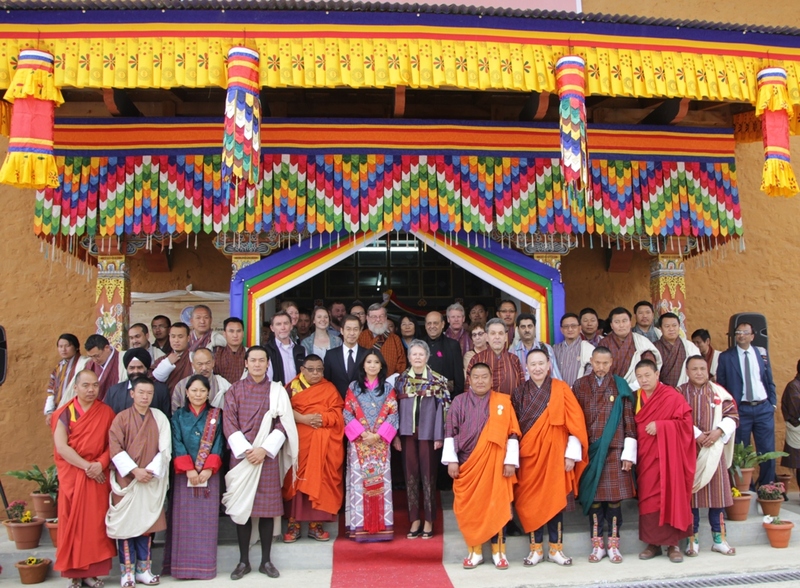 The UNESCO Madanjeet Center for South Asia Forestry Studies (UMCSAFS) at Ugyen Wangchuck Institute for Conservation and Environment (UWICE), Bumthang, Bhutan is pleased to announce the Madanjeet Singh scholarship for four years Bachelors degree program in Forestry to be undertaken at College of Natural Resources (CNR), Royal University of Bhutan (RUB) in Lobesa, Punakha, Bhutan from July 2019 to July 2022. The selected candidates each from SAARC countries are encouraged to apply for the program in their respective SAF country offices. Establishment allowance of Nu. 16,000.00 and will be entitled only ones in the entire course. Be below 35 years of age and need to submit the birth certificate along with other relevant documents. The final assessment of the selected candidates shall be done jointly by team of committee from College of Natural Resources and Madanjeet Center for South Asia Forestry Studies. Based on the final assessment, candidate may or may not be accepted into the program if SAF offices of the SAARC countries have failed to follow the set eligibility criteria. The right of acceptance or rejection of candidates nominated by SAARC countries into the Forestry degree program reserves with the UMCSAFS and CNR. The letter of acceptance or rejection into the scholarship program will be sent to SAF offices of the respective SAARC countries and to the candidates for further conveyance to the individual candidate latest by 20th June 2019 via e-mail or telephone calls. All travel documents of the selected students should reach UMCSAFS office no later than 30th June 2019 to process for travel and other necessary arrangements. All candidates applying for UMCSAFS scholarship program should submit the following documents to the SAF offices of the respective SAARC countries. The scholarship to Bhutanese will be awarded to the candidate who secures 1st position in the selection process set by CNR for the BSc Forestry program.